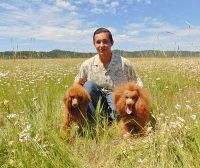 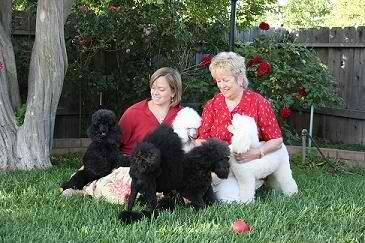 Clarion Poodles was born 48 years ago in 1962 with the purchase of a black miniature male poodle puppy. 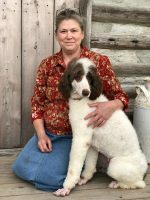 Ann had fallen in love with the collies of Sunnybank as she read the Albert Payson Terhune books as a child. 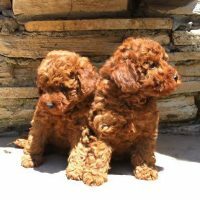 So, of course, this poodle puppy was named Laddie after the great Lad of Sunnybank. 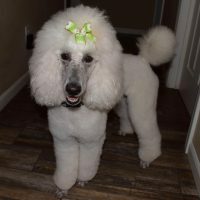 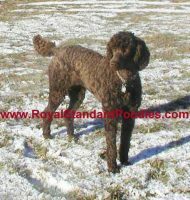 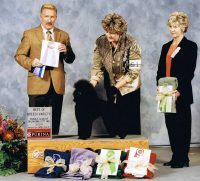 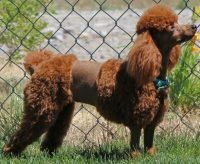 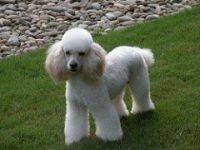 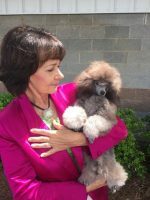 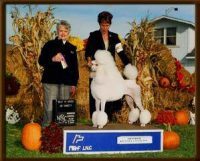 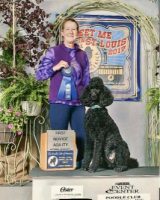 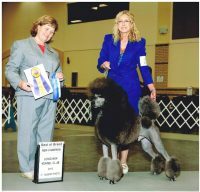 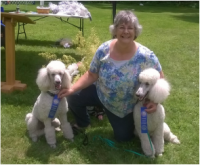 Laddie, Ch Stillfair States Evidence, was the first miniature Champion for Clarion Poodles.